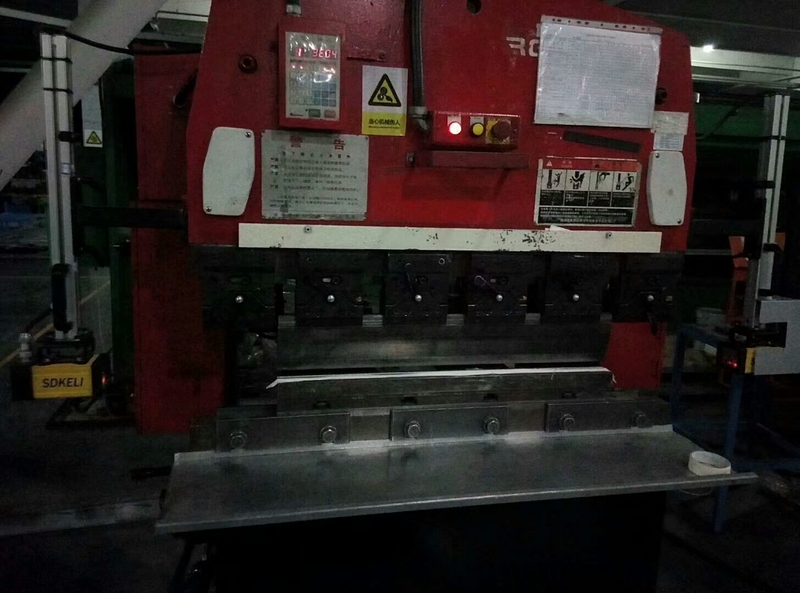 Bending machine has the characteristics of the protection device protection bending machine plate and the lower foreign bodies to enter, protect the longest distance of 20 meters, bending machine the illuminator and the light in the protection devices with the moving of the upper die and moving, always keep 2-3 mm and the upper die. 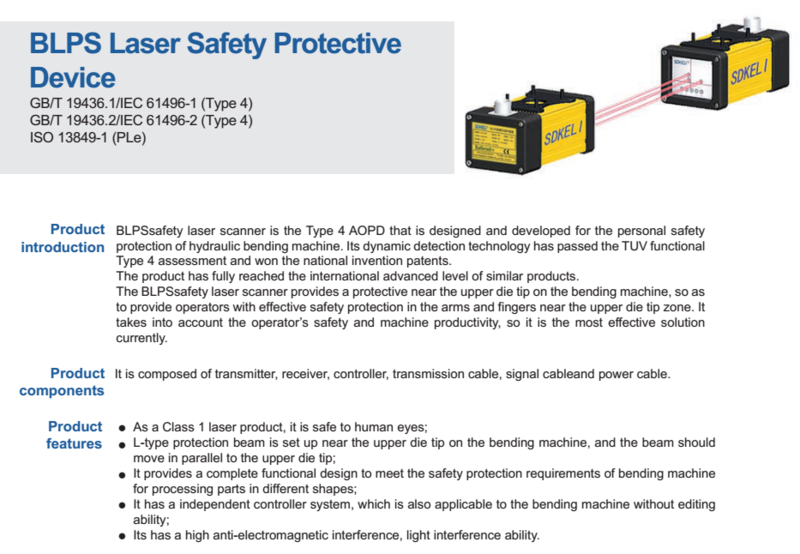 BLPS laser safety protective device is designed for personal safety used on hydraulic bender. 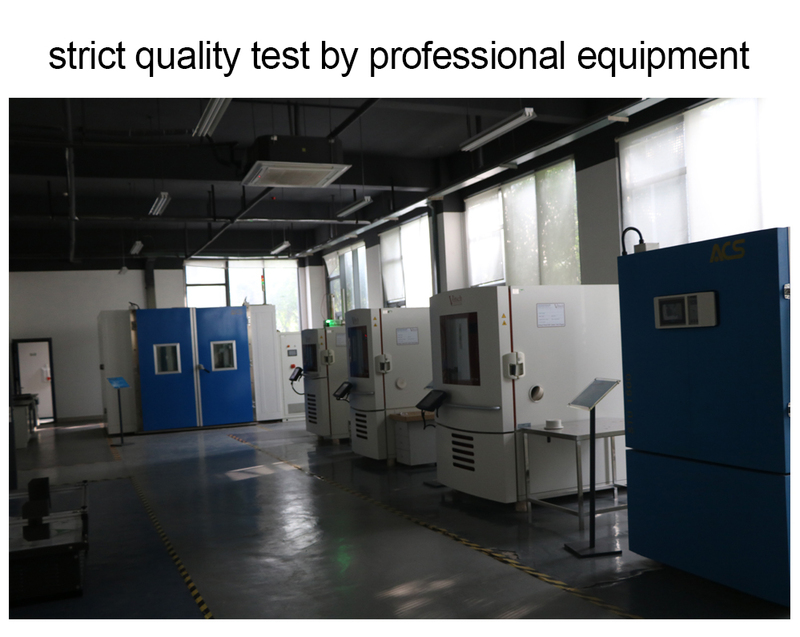 The dynamic test technology it used has passed the Type 4 functional safety assessment by TUV, and get the national invention patent. 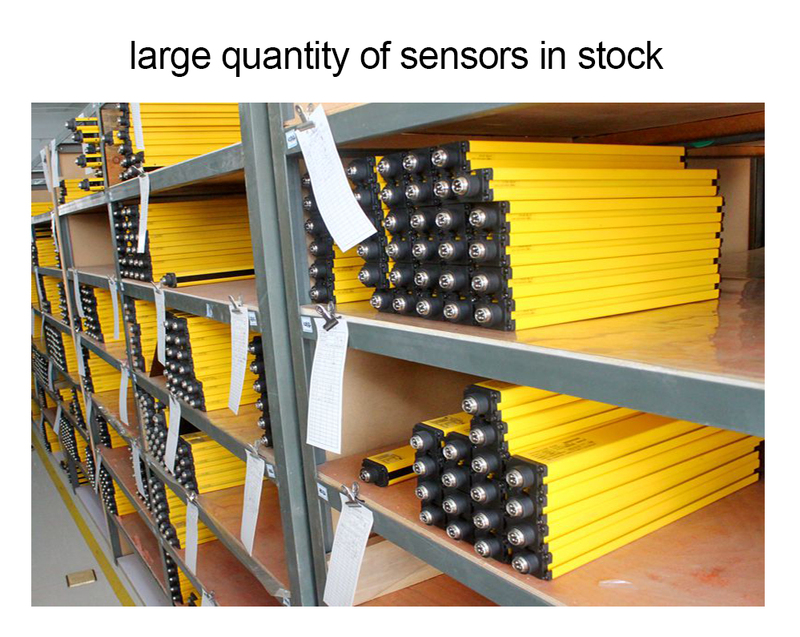 The product reaches the advanced technological level of similar products. BLPS laser safety device provides protection zone near the die tip of the bender to protect fingers and arms of the operator in close to the upper mold die tip. It is the most effective solution so far to preserves the safety and productivity of the bender. 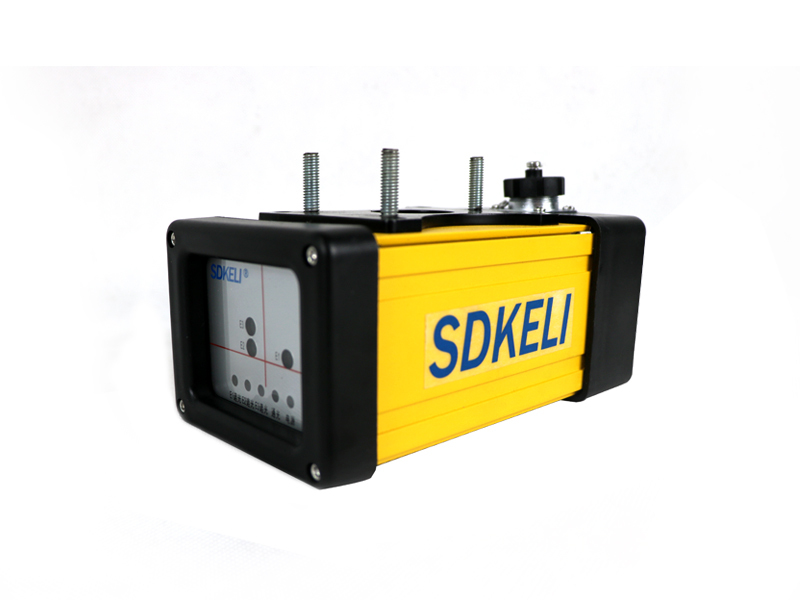 Consist of emitter, receiver, controller, transmission cable and power cable. 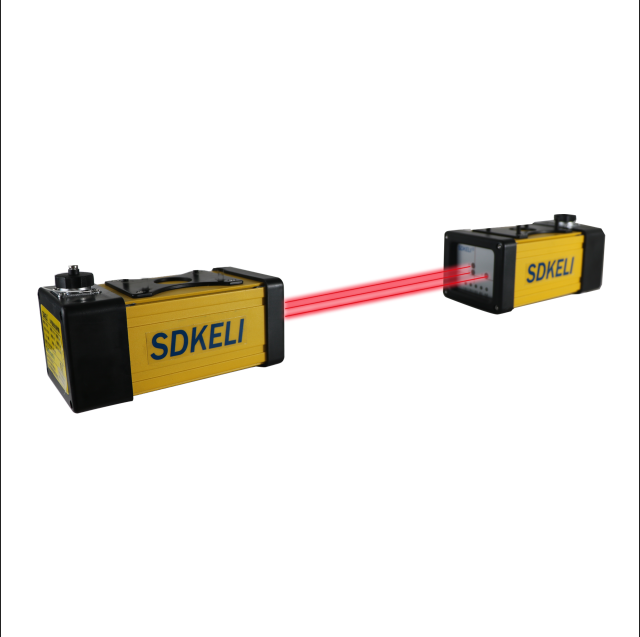 Class 1 laser product, safe to human eyes. Set L- type protective beam near the upper mold die tip and the detecting beam move parallel with the upper mold die tip. 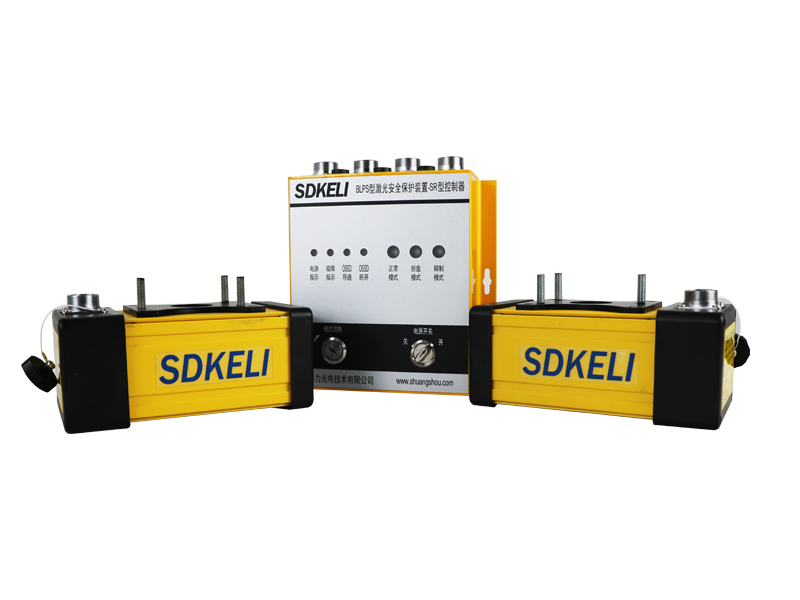 Independent control system, the applicable to the bender without the programming ability. 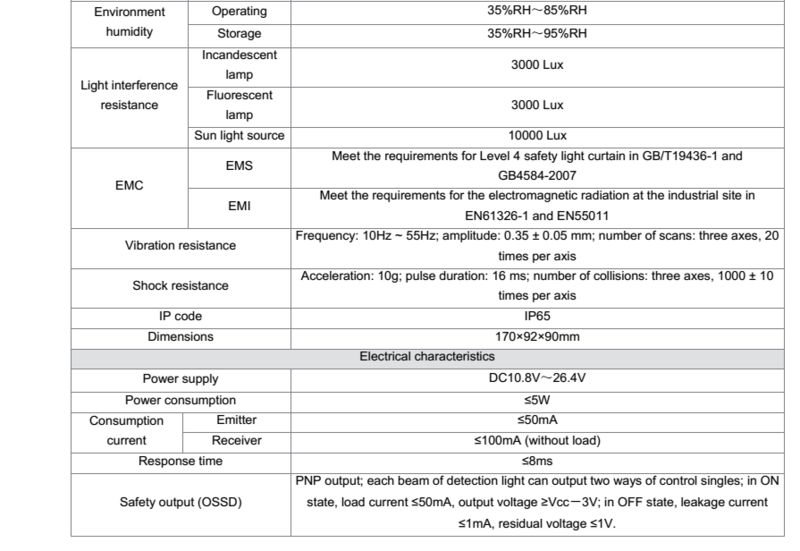 Good resistance to electromagnetic interference and light interference. 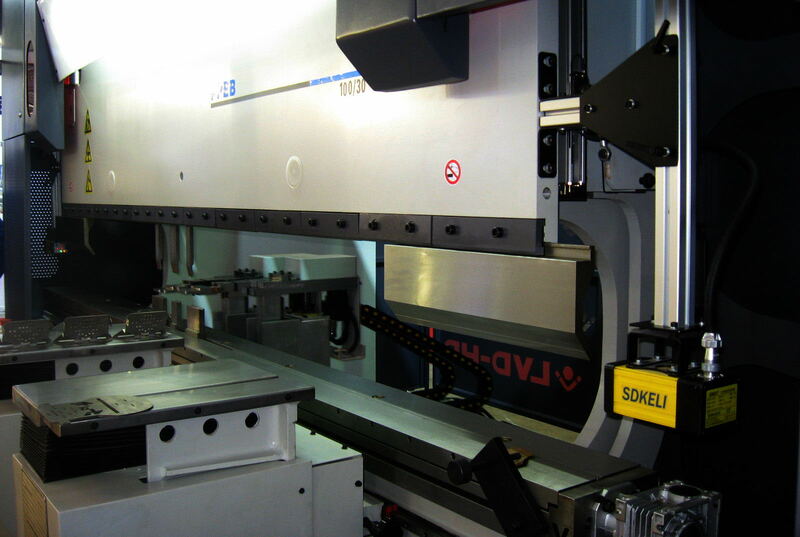 Sensors can be used alone with the control system of the press brake. 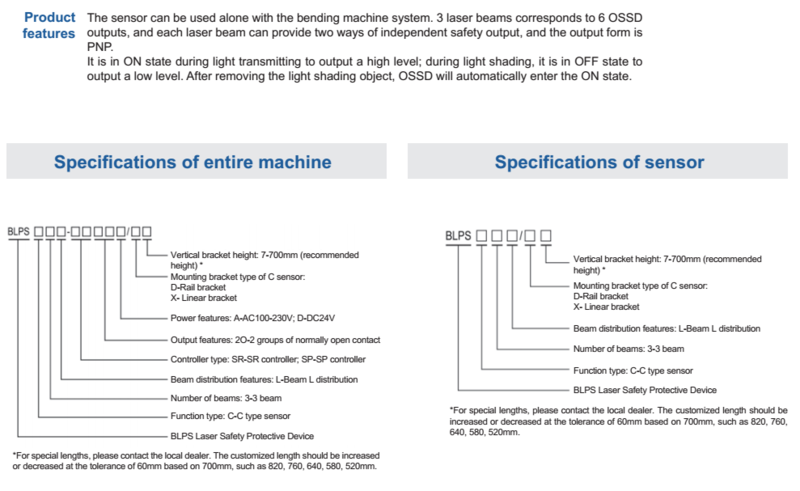 Three detecting beams provide six channels of OSSD outputs, and each detecting beam provides two independent safety outputs in the form of PNP. 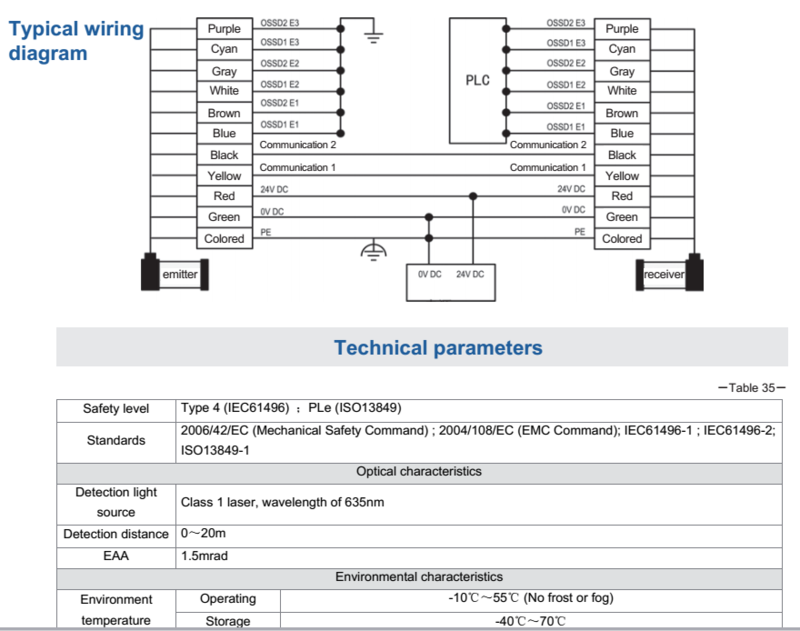 Receiver outputs high level under the light-passing state and outputs low level under the light-shaded state. After the object which is blocking the detecting beam remoed, OSSD automatically turns to the ON-state. Looking for ideal Press Brake Laser Guard Manufacturer & supplier ? We have a wide selection at great prices to help you get creative. 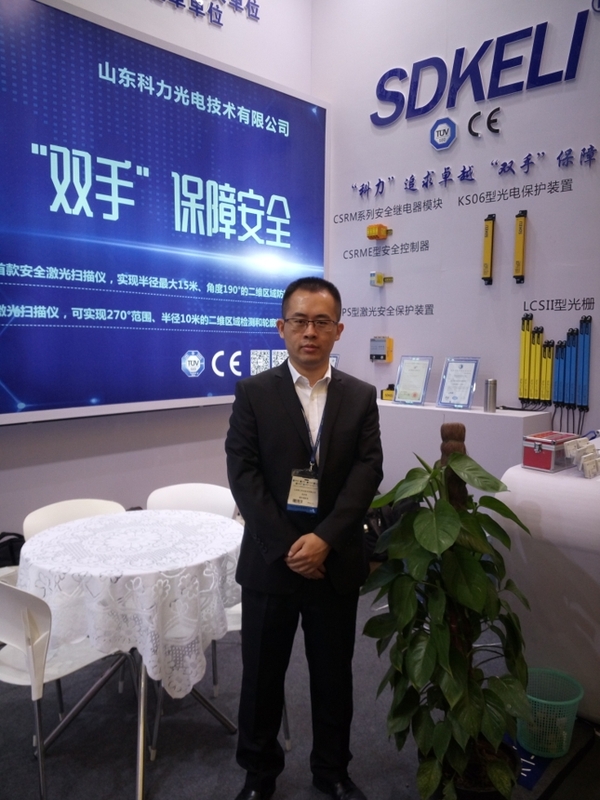 All the Press Brake Laser Safety are quality guaranteed. 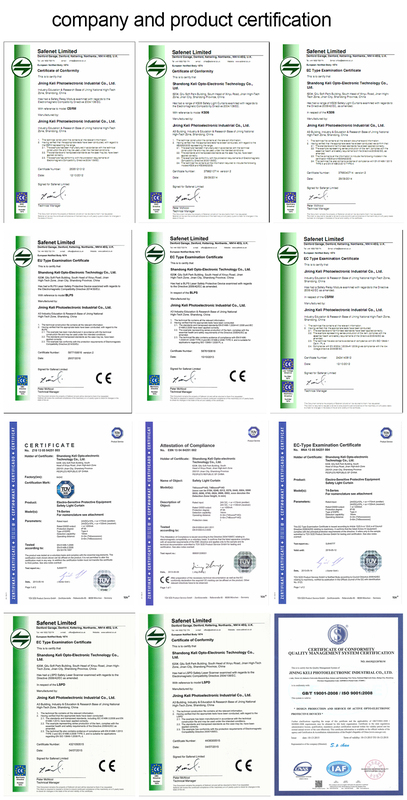 We are China Origin Factory of Laser Safety Guard. If you have any question, please feel free to contact us.